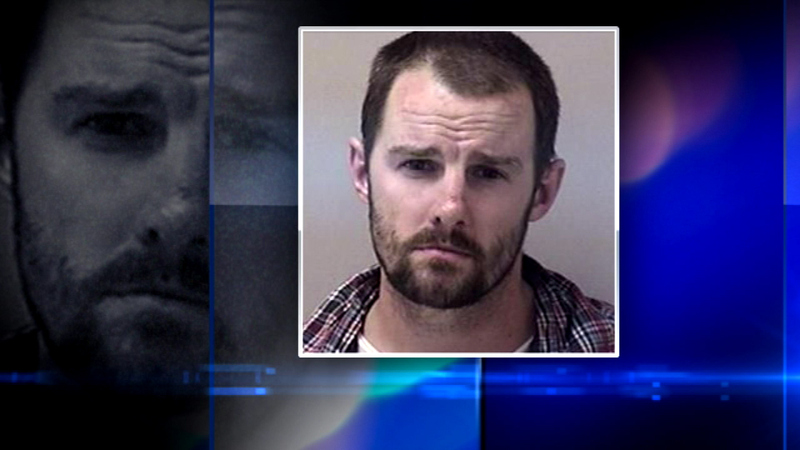 SUGAR GROVE, Ill. (WLS) -- A search is underway for a wanted man who escaped from police in Kane County. Matthew Hageman was pulled over Tuesday afternoon in Sugar Grove, but took off when deputies started talking to him. He led on them a short pursuit, but was eventually caught. Hageman was taken to the hospital with minor injuries, but then escaped before deputies could take him into custody.